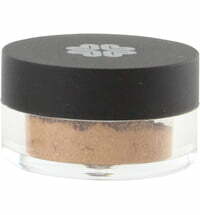 ideal for covering spots and blemishes. 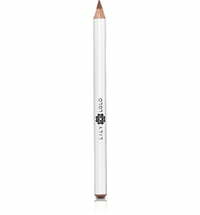 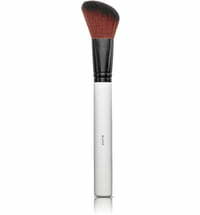 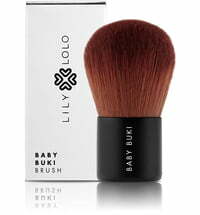 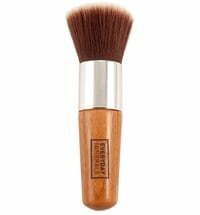 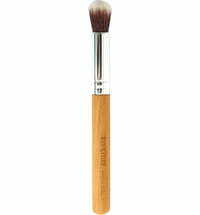 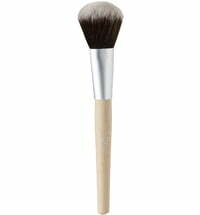 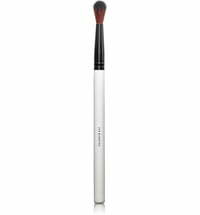 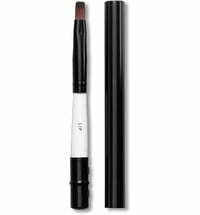 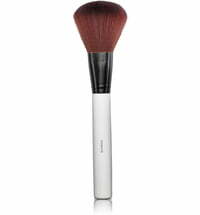 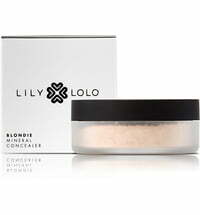 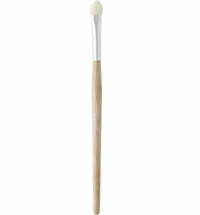 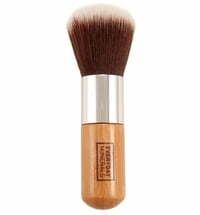 Synthetic concealer brush, ideal for covering spots and blemishes. 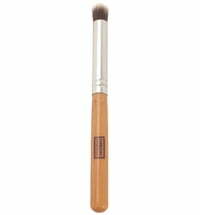 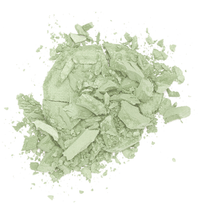 I use this one for eyeshadow now. 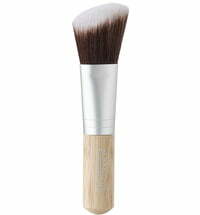 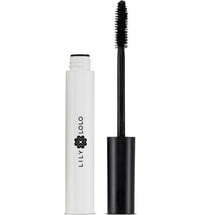 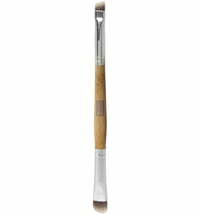 It blends very well and simply feels good to use.